It is best to get a professional cleaning from your dentist every six months. 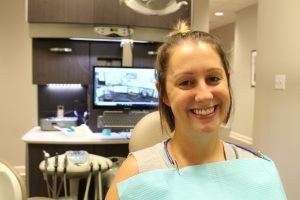 In between those cleanings, though, what is the best way to care for your teeth? Certainly brushing and flossing are the most important things. Let’s talk about how to do those properly. Two minutes is the amount of time you should brush your teeth. Time yourself to make sure you are reaching that goal. Sometimes it is easier to walk around while you brush rather than staring at yourself in the mirror for two minutes. Most of us tend to get impatient, so just take a walk. Brushing should be done gently with a soft bristled toothbrush. You do not need a medium or hard bristled toothbrush. Brushing with too much force can lead to gum recession and root issues. Even with great brushing, there will still be plaque and bacteria between your teeth. Cavities between teeth are more difficult to fix. Make sure to pop some floss between your teeth at night to break up that plague. 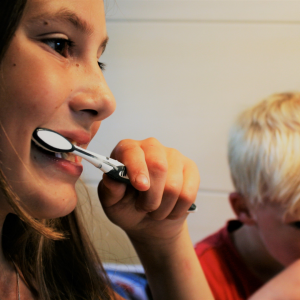 Simply put, fluoride is the best thing that exists to prevent tooth decay. Use it. Our diet plays a large role in taking care of your teeth. What we eat can fuel cavity bugs, the bacteria that cause decay. Drinks and foods with sugar and acid send cavity bugs into full production. 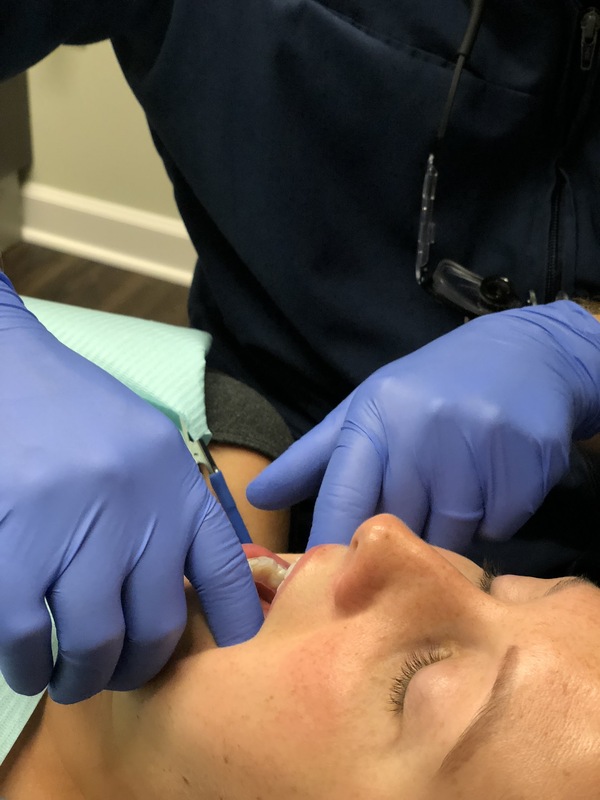 At Comprehensive and Cosmetic Dental Studio of Greenville, we are focused on the prevention of disease and fighting decay. To schedule a cleaning, call us at 864-520-2942. We have flexible hours to work with your schedule.